Can mayoral hopefuls emulate Obamamania? for a bit of fun this last week, I asked Tania Smith at the University of Calgary for her thoughts on a selection of mayoral candidate websites. Smith teaches a course in advanced professional and technical communication, where students work on real-world web design projects and study online communication. She reviewed the websites of nine mayoral candidates and scored them on first impression, message and readability, and interactivity, giving up to five points for each. Many decades ago society started talking about how televised debates were beginning to influence election campaigns. Now we have new questions about how new media influences them, such as — What makes effective website rhetoric for a mayoral candidate nowadays? 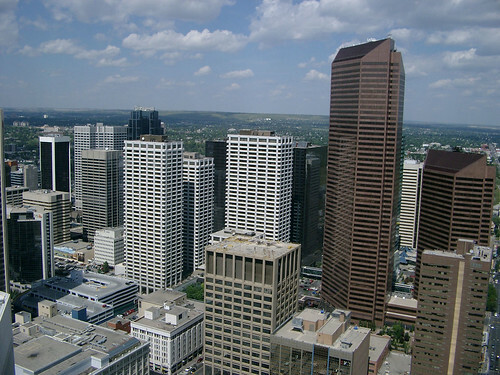 The city of Calgary, Alberta, Canada is going to have a municipal election in October 2010. Although it is only June, nine candidates have put their hat in the ring, and they all have websites already. Tony Seskus, a Calgary Herald journalist, contacted me yesterday (June 24, 2010) for my input on the candidates’ sites. I provided to him some of my general findings and advice, and critiques and ratings of all nine candidates’ websites, and a memorable image clip from the site. As I posted this on my blog, I added two final sections that help readers think about the theory and criticism of website rhetoric — what methods are needed, and how my theoretical framework for analysis relates to what ancient and contemporary rhetoricians have said. If there is interest in this topic, I may give an update in October/November on how the candidates’ sites looked on voting day, and see if my ratings have any correlation to the results of the election. Have you noticed the proliferation of phrases like “sustainable product” or “sustainable business” or “the sustainable university”? It seems everyone and everything nowadays is aiming to sustain itself as if it were intrinsically a good thing to be sustainable. 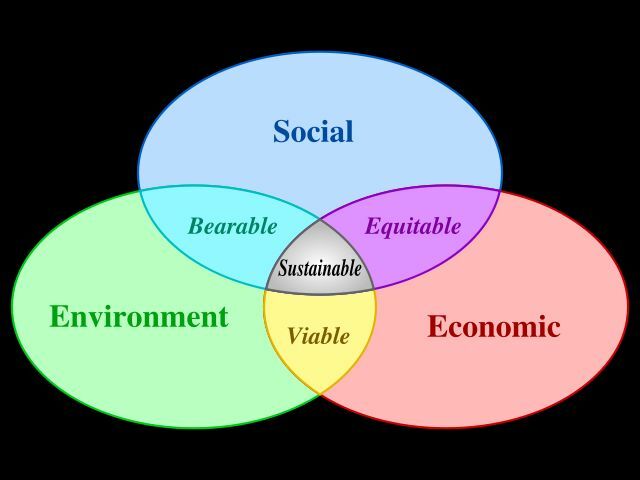 In this post, I discuss the way in which the overuse of the simple word “sustainable” without the “-ity” at the end can be dangerously ambiguous and can actually hinder sustainability-thinking, sustainability education, and the sustainability movement. This rhetorical practice may, in fact, promote sustainable ambiguity. This section of the blog article “Cause and effect in rhetoric” provides a typology of cause-effect arguments found in rhetorical scholarship. Below, I articulate parallels between rhetorical criticism, history, and pedagogy and the three classical genres of epideictic, forensic and deliberative rhetoric.